The number of Irish funds registered for sale in Norway increased from 419 in 2013 to 1,039 in 2017, making it the 12th largest market for the distribution of Irish funds. View the full country distribution guide for Norway (Irish Funds member login required). The distribution country guide for Norway is available for Irish Funds Members. 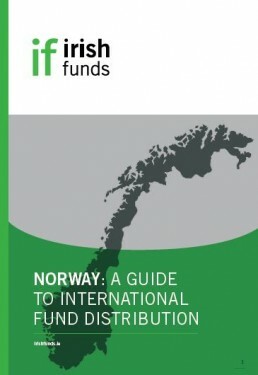 This guide gives a detailed view of the Norwegian market and the ins and outs of distributing funds there.